Stylish capable and luxurious regardless of its intended use, this Metris Van is certainly worth its price tag. 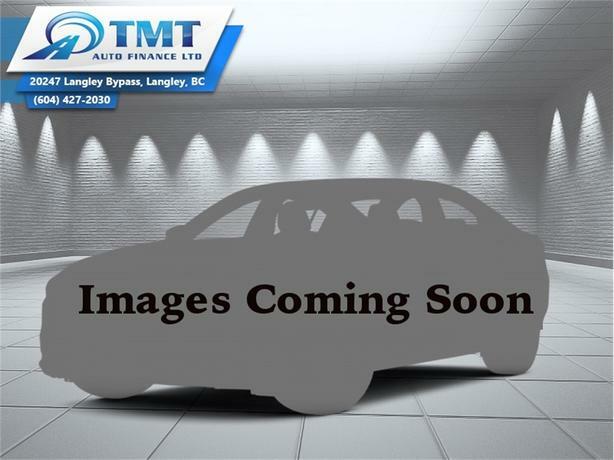 This 2016 Mercedes Benz Metris Passenger Van is for sale today in Langley. With the face of elegance, the practicality that is largely unmatched and comfort levels unseen in such vehicles, this Mercedes Benz Metris Van is clearly one of the best choices among its high aiming competitors. Labeled as one of the most functional vehicles, the Metros delivers car like driving dynamics, and with such competitive pricing and the face of one of the most prominent and successful car makers, it is easily the best choice when looking for a new up class passenger van.This low mileage van has just 18789 kms. It's white in colour and is completely accident free based on the CARFAX Report. It has an automatic transmission and is powered by a 208HP 2.0L 4 Cylinder Engine. It has some remaining factory warranty for added peace of mind.